The Carbon Claw Sabre TX-5 neoprene gel hand wraps provide good protection for wrists and hands during training thanks to the thick Neoprene material, the gel foam padding and the extra knuckle protection. The open palms keep hands cooler without restricting movement, and the Velcro closures make for a secure and adjustable fit. The cotton wrist straps further improve wrist support. 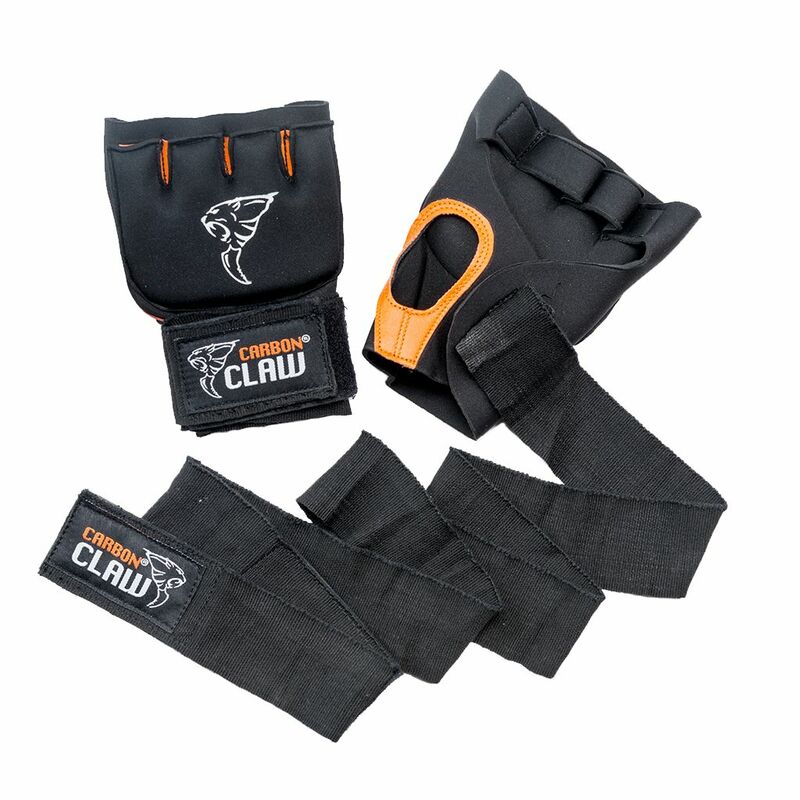 for submitting product information about Carbon Claw Sabre TX-5 Neoprene Gel Hand Wraps We aim to answer all questions within 2-3 days. 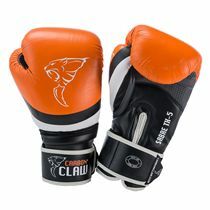 for submitting product information about Carbon Claw Sabre TX-5 Neoprene Gel Hand Wraps. We aim to answer all questions within 2-3 days. If you provided your name and email address, we will email you as soon as the answer is published. 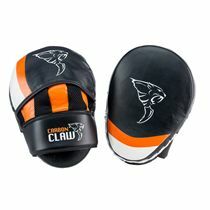 for submitting product review about Carbon Claw Sabre TX-5 Neoprene Gel Hand Wraps.